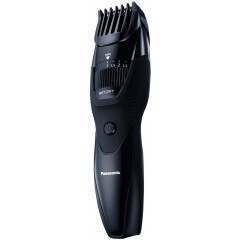 Designed in the fashion capital of Milan, the Panasonic ER-GB40 Milano Hair and Beard Trimmer offers style, performance and ergonomics with advanced technologies. 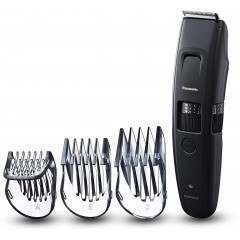 It is perfect for men who want to achieve the highest standard of grooming. 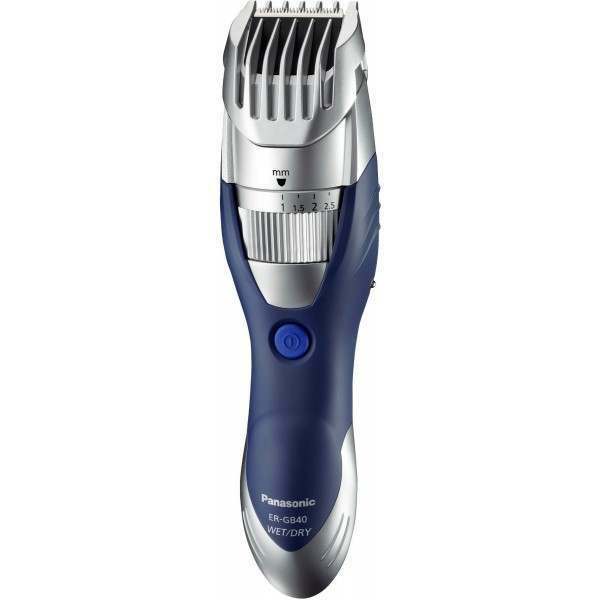 Designed in the fashion capital of Milan, the Panasonic ER-GB40 Milano Hair and Beard Trimmer offers style, performance and ergonomics with advanced technologies. 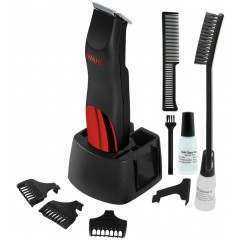 It is perfect for men who want to achieve the highest standard of grooming. The trimmer can be used wet with water and shaving foam or dry and is fully water washable allowing for a smooth and refreshing shaving experience. 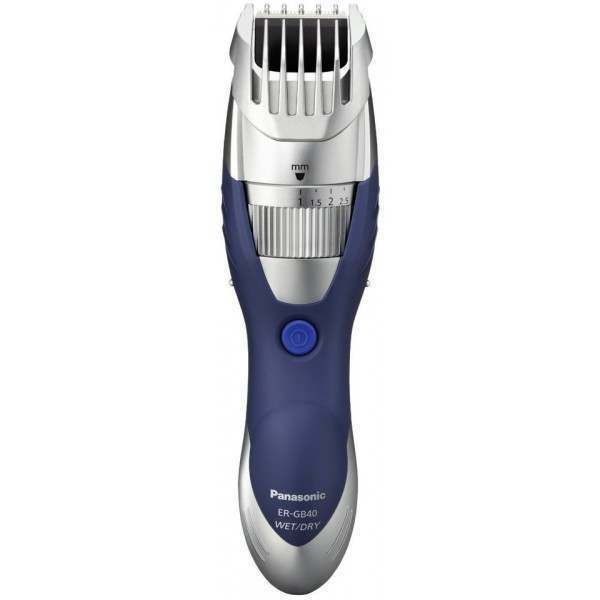 The trimmer’s water-through head makes it easy to clean as it enables water washing without having to remove the stainless blade. Also available in blue. 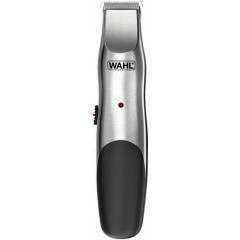 The trimmer offers exceptionally high cutting performance with an acute 45 degree blade, short pitch blade for hairline and 19 comb adjustment steps from 1mm to 10mm in 0.5mm intervals, offering precision cutting that allows you to style your beard the way you want. 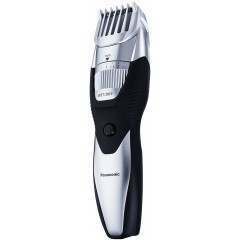 The trimmer also has a wide fixed blade set at 25 mm and provides a 0.5 mm cutting length without the blade. Rubberized grip makes the trimmer easy to hold. 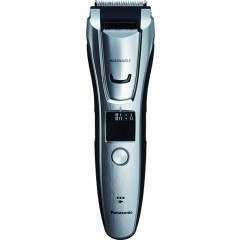 It also has a quick adjust dial and offers up to 50 minutes operating time. A charging stand is included which can also be used to store your shaver neatly when it's not in use. View our handy how-to guides over on the Shavers.co.uk blog for expert tips on how to maintain your beard and the best product advice you can find by our team of professionals. 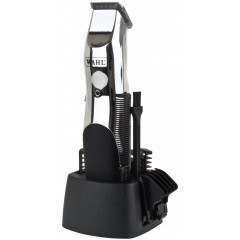 Fantastic trimmer at an absolutely fantastic price with ultra fast delivery. Highly recommended. Thank you. Elegant and efficient. Just a shame that the on/off switch is so awkwardly sited. 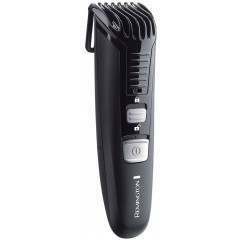 Great little trimmer. Pinched a little to start with but as soon as I used the oil it got better.